They create great impact back to back. 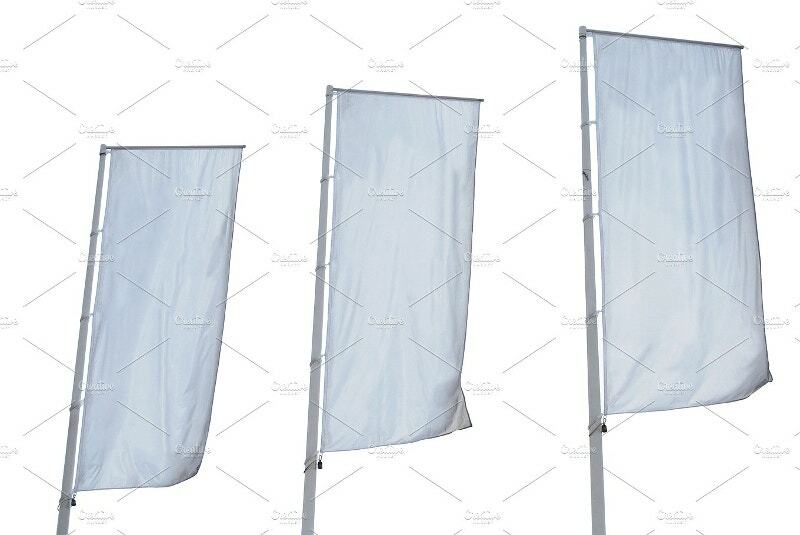 The Fall Flag Banners are here to grab the attention of pedestrians. 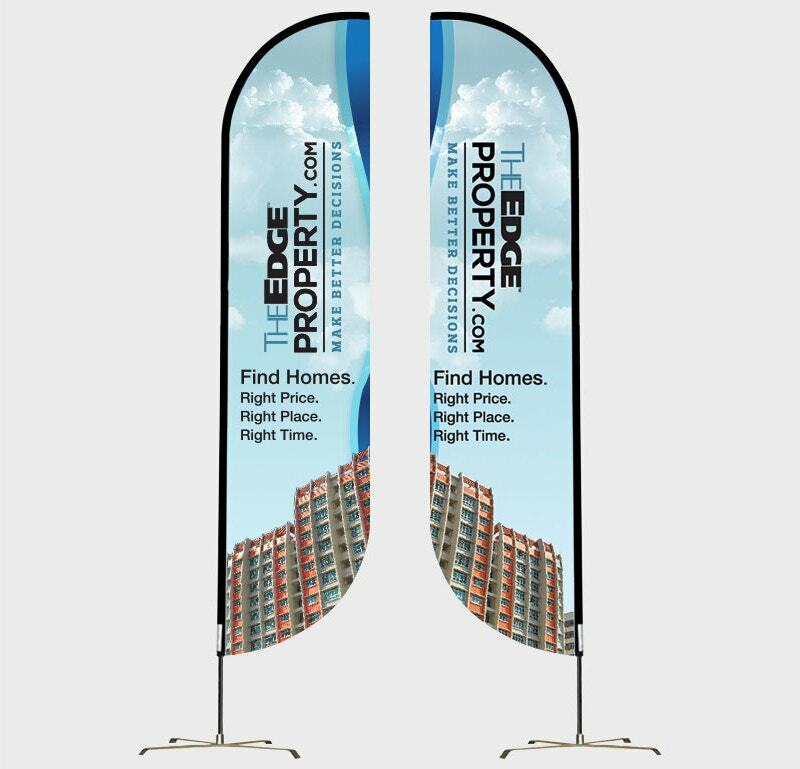 They are the best investment in outdoor advertising. They give you options more than one for every occasion. You can go with different messages on each side. Make your marketing campaign a success with these natural choices. Worship those flag banners the way you worship the king. Now they are all yours. Count it in! 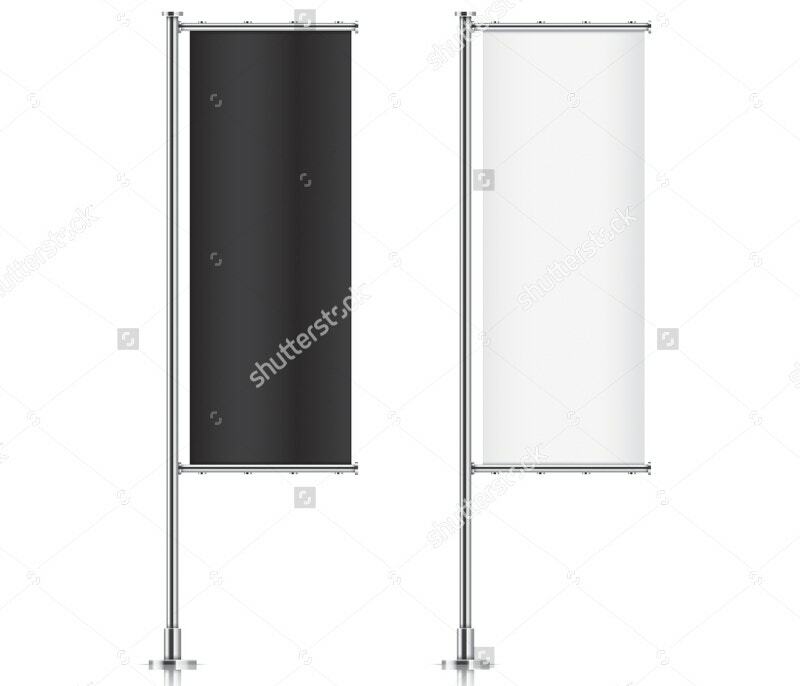 This Flag Banner template with edge property is absolutely free for your use. 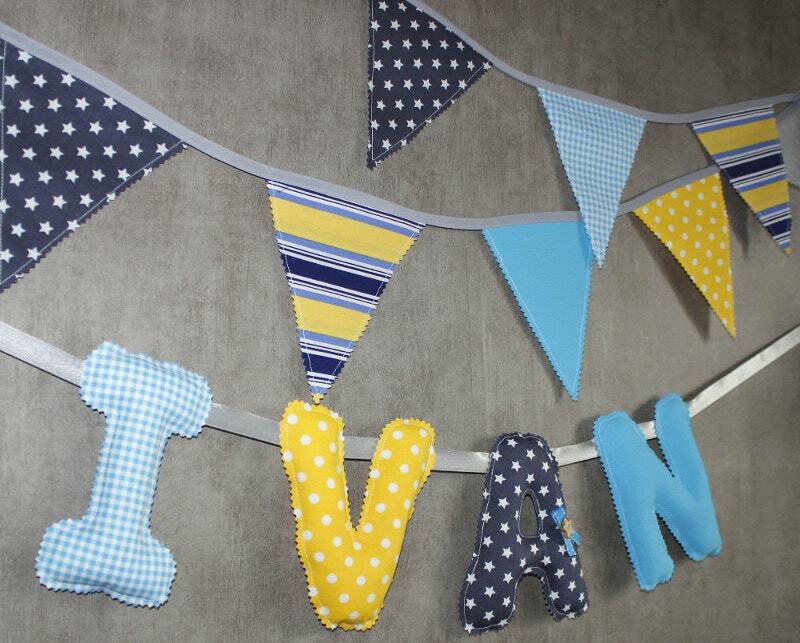 Hang up this cute banner this weekend and keep it all spring long. 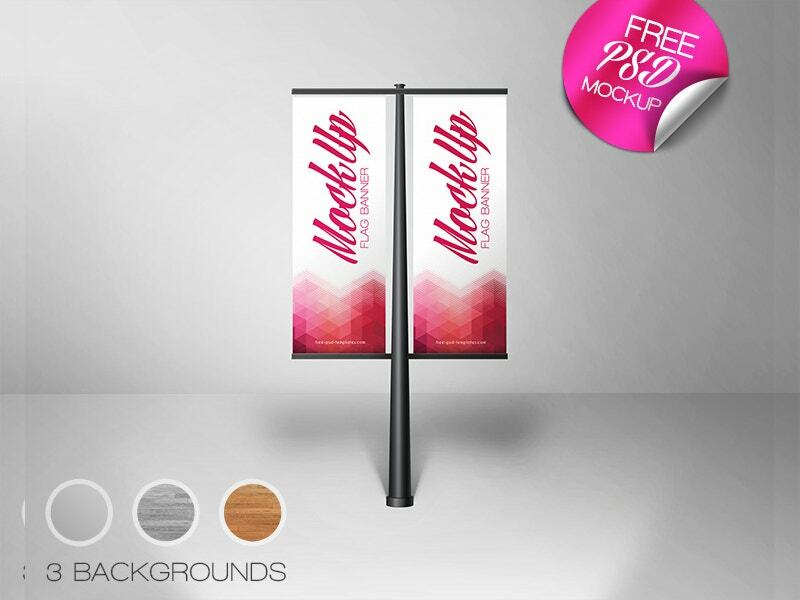 Organize your exterior marketing with this free PSD flag banner. Where will you hang this? You can hang it anywhere you want. We are giving it to you in the spirit of the flag day. 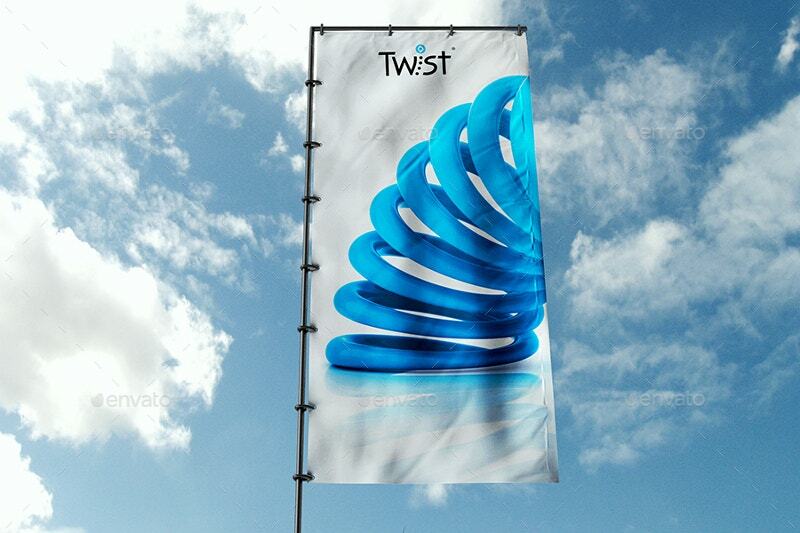 This 3D feather and waterdrop Flag banner costs $9. This has 10 photorealistic views with 6 useful backgrounds. It sizes 3000×3000 px and it’s other features including a high-level of texture and 100% zooming. What are you flying for the next car yard? 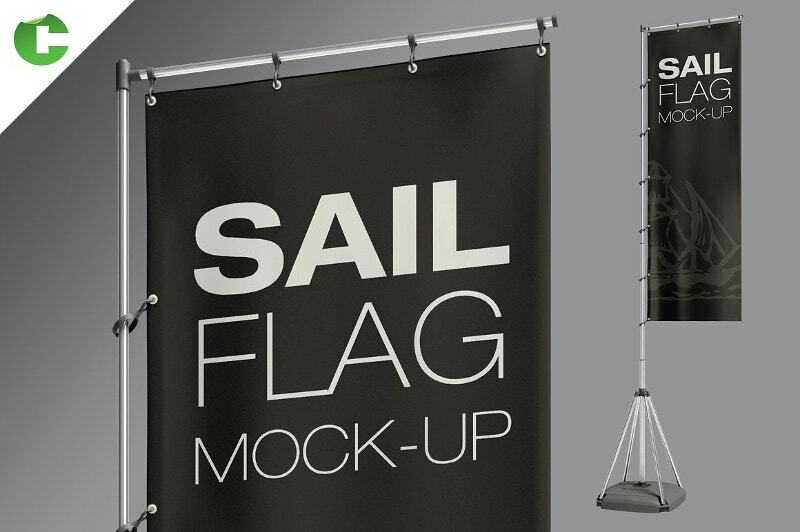 This sail flag Banner mockup cost $5. 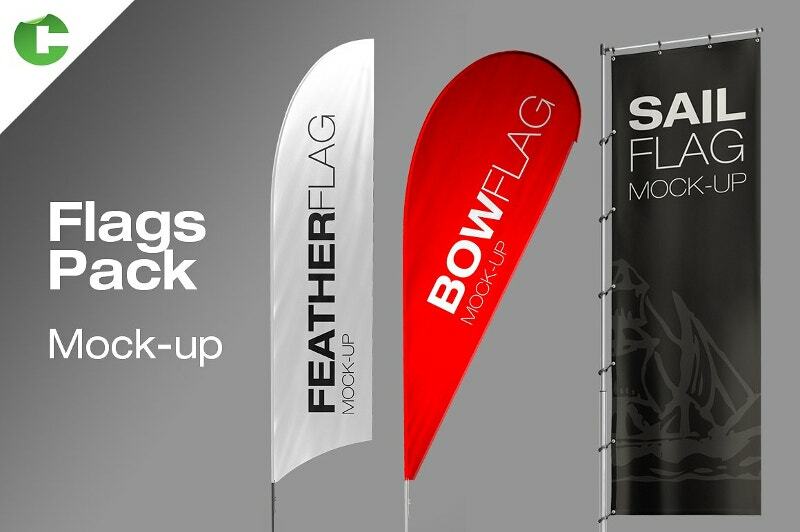 The pack comes with 4 types of feather flags. 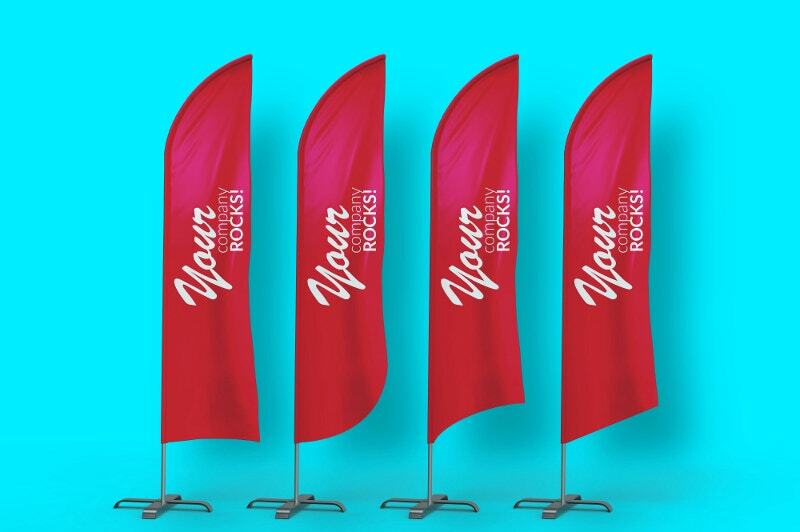 The flag mockup sizes 4000×2661 pixels. 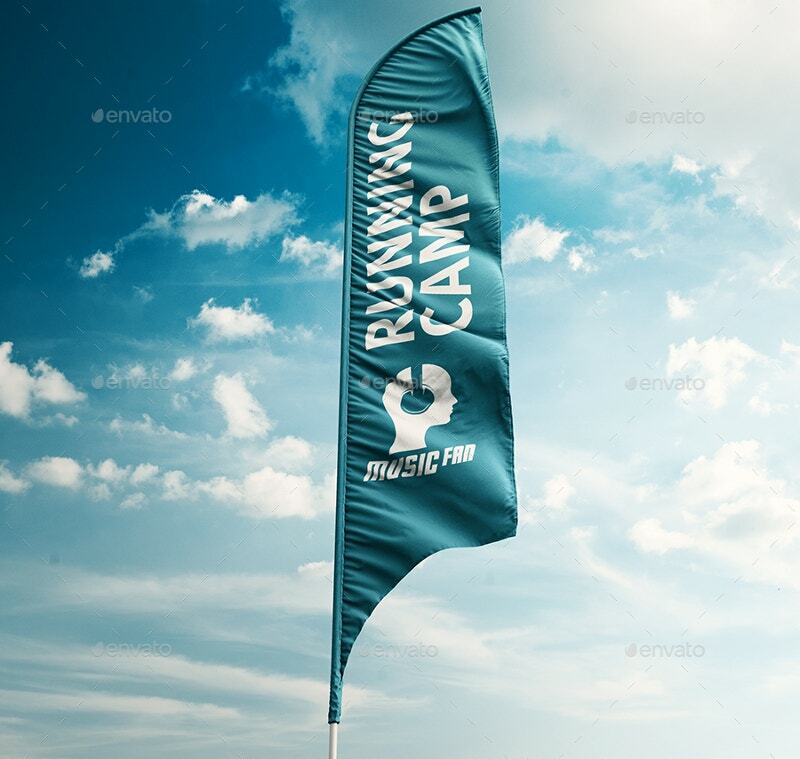 The 3D realistic flag banner mockup cost $4. 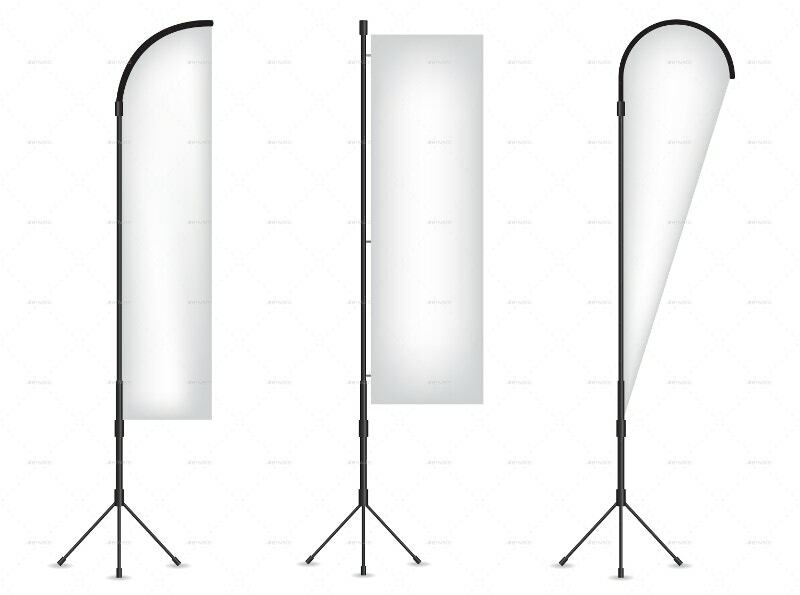 You can use it as Party banners. This can be easily replaced with smart object. You can also control material effects easily. The banner is fully transparent and you can change the background as well. 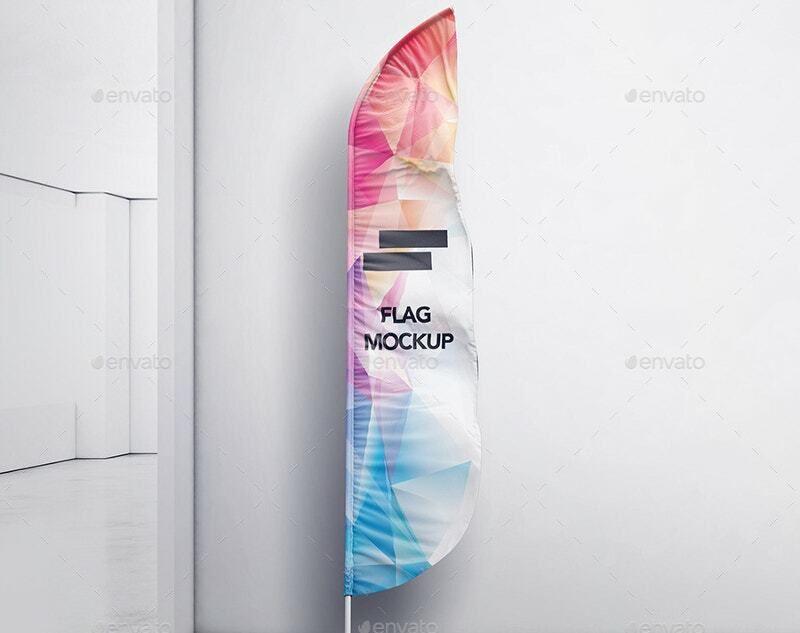 This Flag Pack Mock-up cost $9. 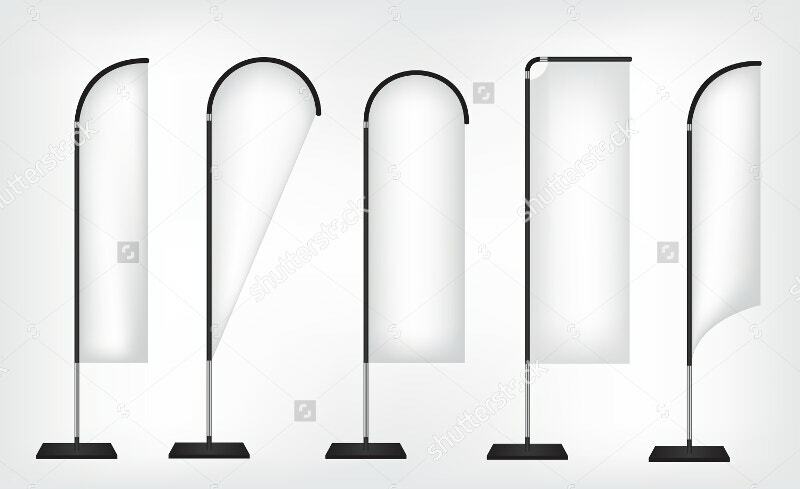 The bundle comes with 3 flag shapes (bow, feather, and sail) along with outdoor and indoor lighting. The concave shape at the bottom looks so realistic. 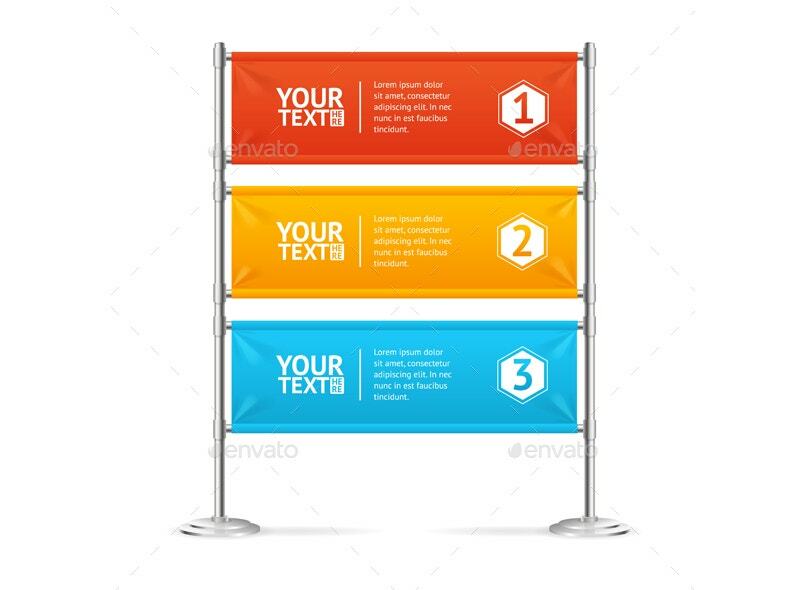 This Rebel and realistic 3D flag Banner Mockup looks so gorgeous for any desired space. Let the passers-by get a glimpse of this. You can give your own words and design to this. 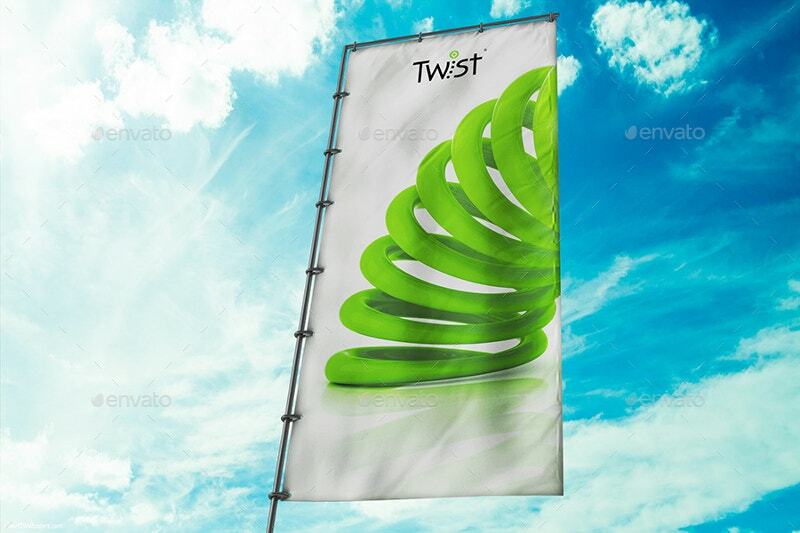 Welcome your customers and other business prospects with this Weather resistant and Printable Flag Banner Stand. It ensures you optimal results. 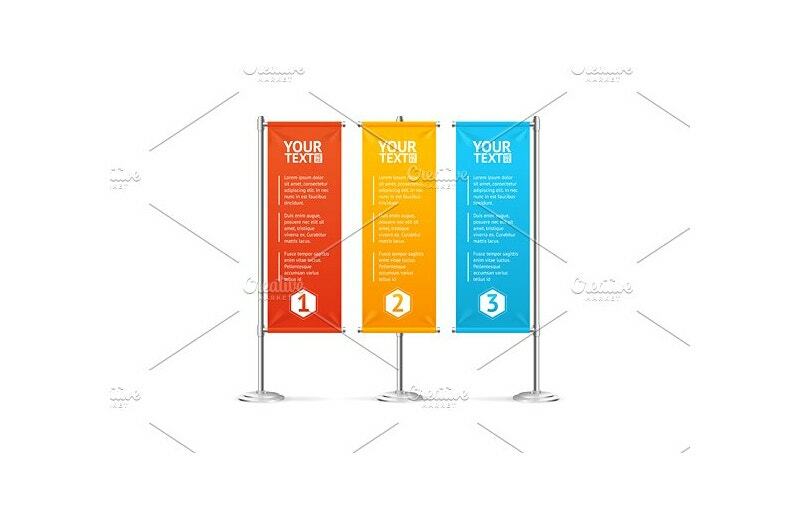 Brand your biz now with this pole banner. 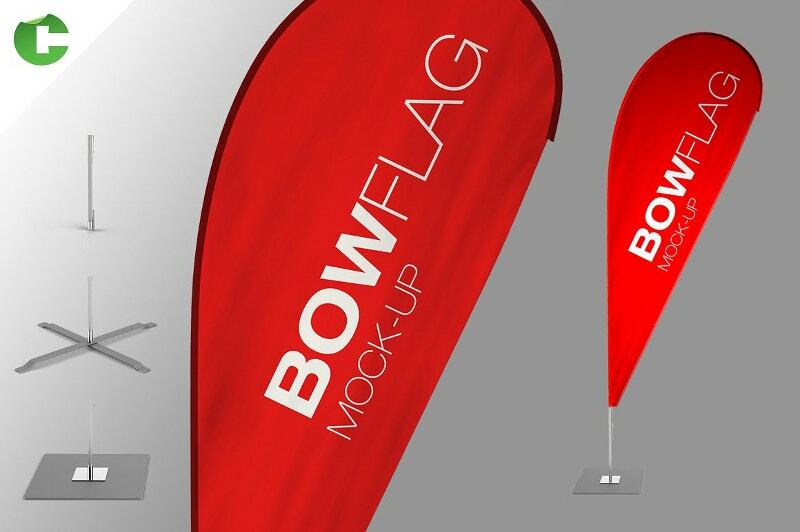 With this Banner Sail Flag Mockup, getting your brand noticed is much easier. Enjoy the Cyber thursday with this. Get spangled now. It’s very quick to set it up. How are you going to deal with the city scoop? 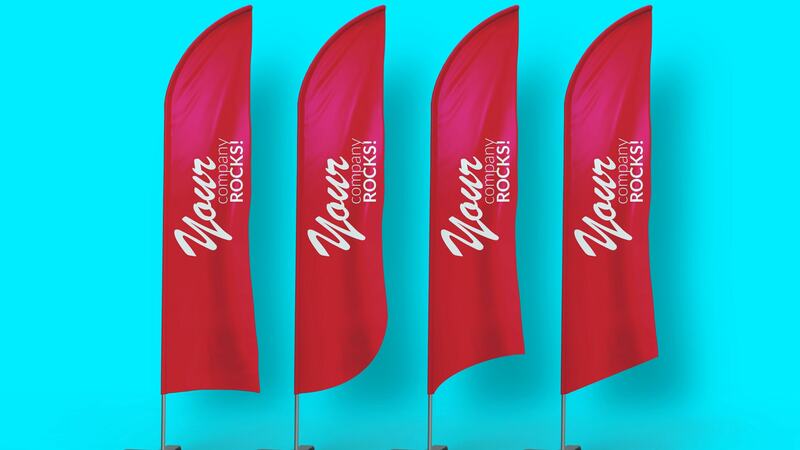 Wave down your potential customers with these Colorful Set of Blank Banner Flags. 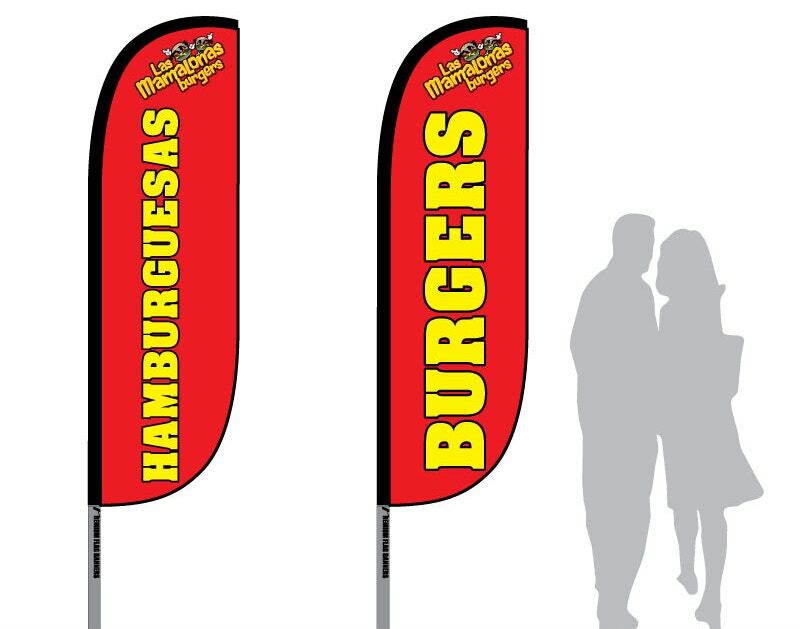 These impressive fabric flags will do wonders for your business. The above unique designs always keep your business up. Just run out with them. Let the people have their eyes open just to see your flag banners. 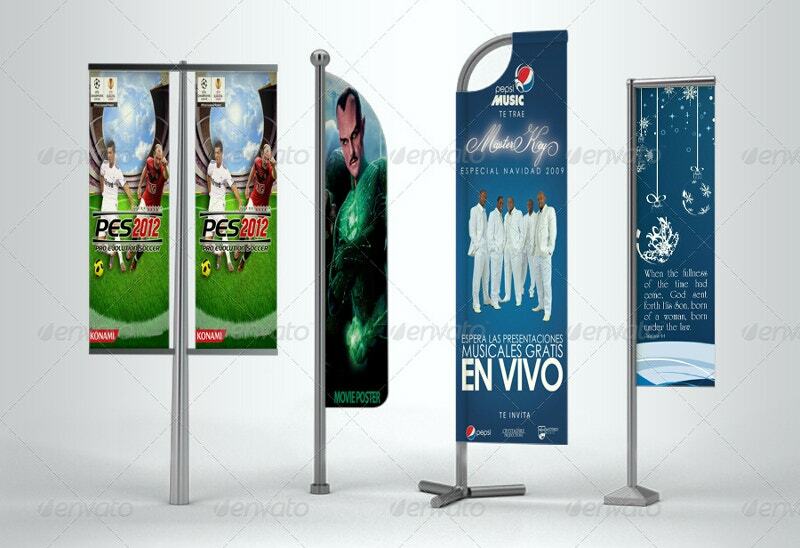 They are useful for both indoor and outdoor advertising. You can as well add some depth to them. Choose one design and order for the fabric now.